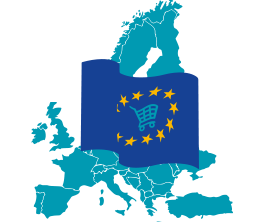 The Digital Single Market is a strategy aiming to make Europe a leader in the global digital economy. It is an opportunity to achieve a level of harmonisation of rules in the digital ecosystem and for fresh thinking on subjects which will be key to competitiveness and growth in our future, such as cloud computing, big data or the internet of things. EDPS Opinion on the proposal amending Directive 2017/1132 as regards the use of digital tools and processes in company law. Individuals are entitled to enjoy the same rights online as they do offline, under EU law. This includes when consuming goods and services, whether they are supplied in exchange for money or not. As 2015 drew to a close, the European Data Protection Supervisor (EDPS) published his Priorities for the policy and consultation activities of the organisation for 2016. Today, as the European Data Protection Supervisor (EDPS) published his Opinion on Intrusive surveillance technology, he said he was issuing an alert about the risks posed by the unregulated growing market for the selling, distribution and (dual) use of spyware. The German government has been urged to take the lead in pushing forward the reform of the EU rules on data protection by Peter Hustinx, in the last speech of his mandate as European Data Protection Supervisor (EDPS), in Bonn, Germany. 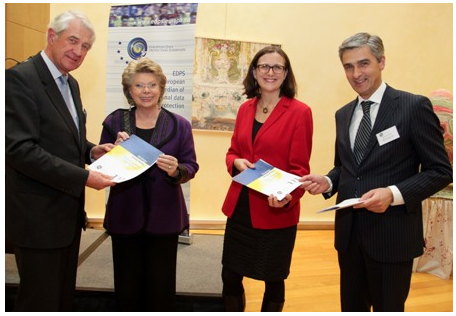 This report sets out the Strategy for the Period 2013-2014 adopted by the EDPS. Although this is a two-year strategy, it aims to lay longer-term foundations. The purpose of this strategy is to enable us to fulfil our commitments towards citizens and the EU institutions and bodies in a challenging and continuously evolving environment. With this report we also inform our stakeholders on how we will carry out our activities.